Welcome! 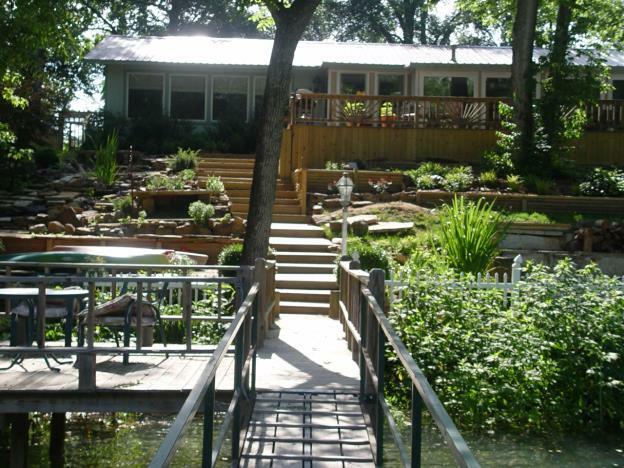 We are located on the Little Red River in Heber Springs, AR. A lovely 3 bedroom 2 bath ranch house available for weekend and weekly rentals. Fully furnished- equipped kitchen from pots and pans to hot pads! Washer /dryer, all linens, gas grill, TV vcr/dvd player- lots of movies- and of course a private dock for fishing and enjoying the river! You can wade in and fly fish when there is no generation. Great Rainbows and Browns have been caught! Easy walk to the river! Fish cleaning sink right on the dock! Call for us today for more information and reservations.